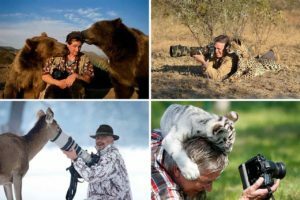 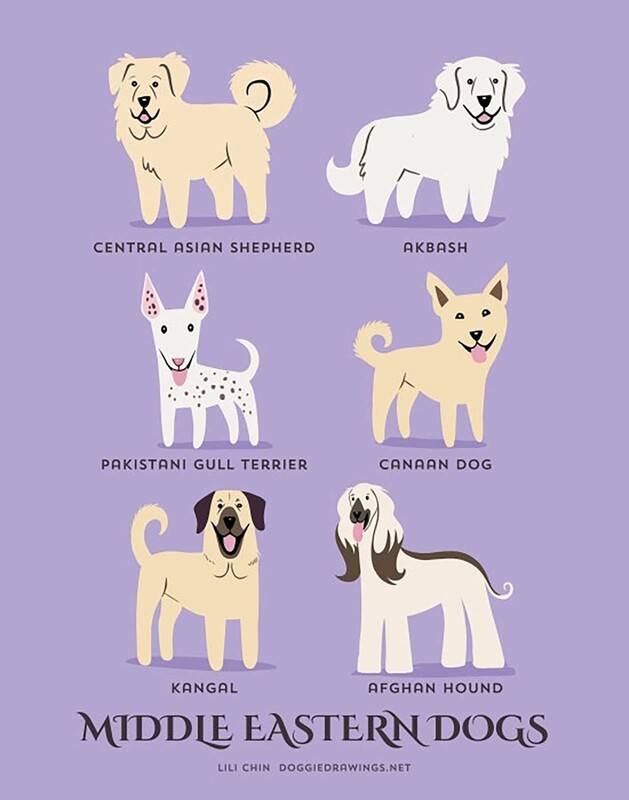 Outside of a few traditional working dogs, 90 percent of all dog breeds were created in just the last 100 years so it keeps getting harder to tell the origin of a dog. 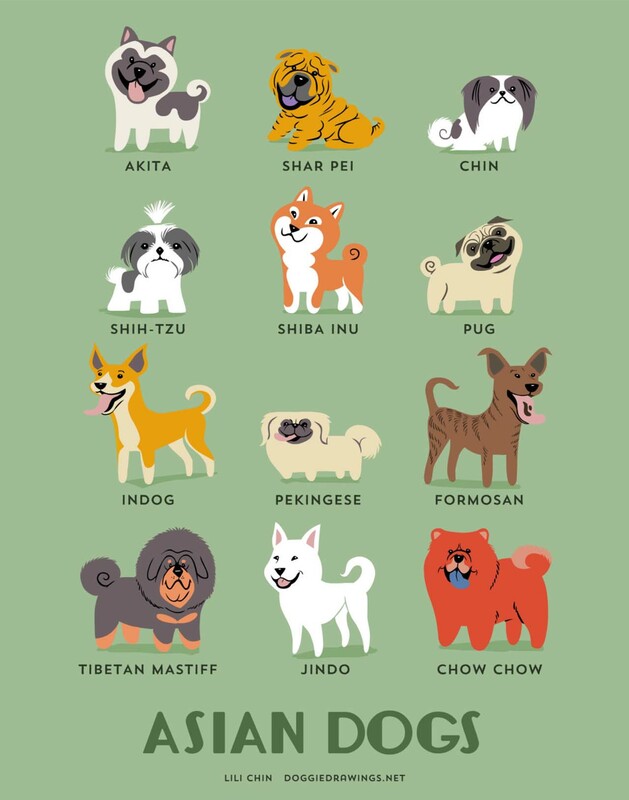 But thanks to Lili Chin, this problem is no more. 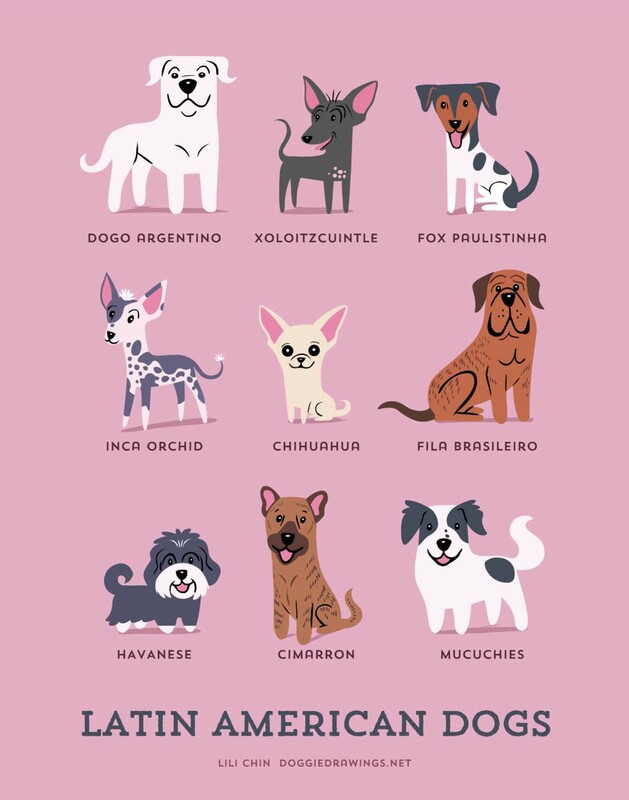 She is a Los Angeles-based illustrator and she has been working as an illustrator since the 1990s. 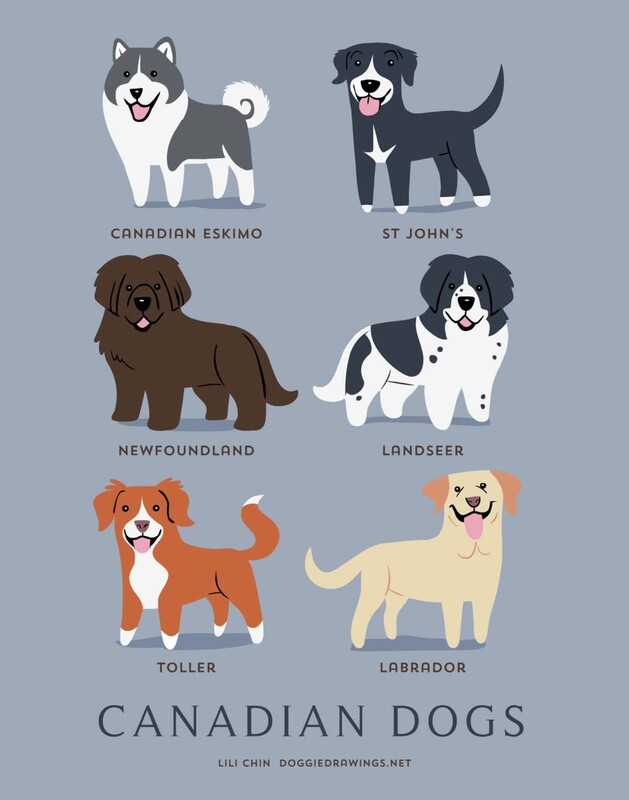 In April 2008, she decided to focus on dogs and she has been creating cute dog illustrations since then. 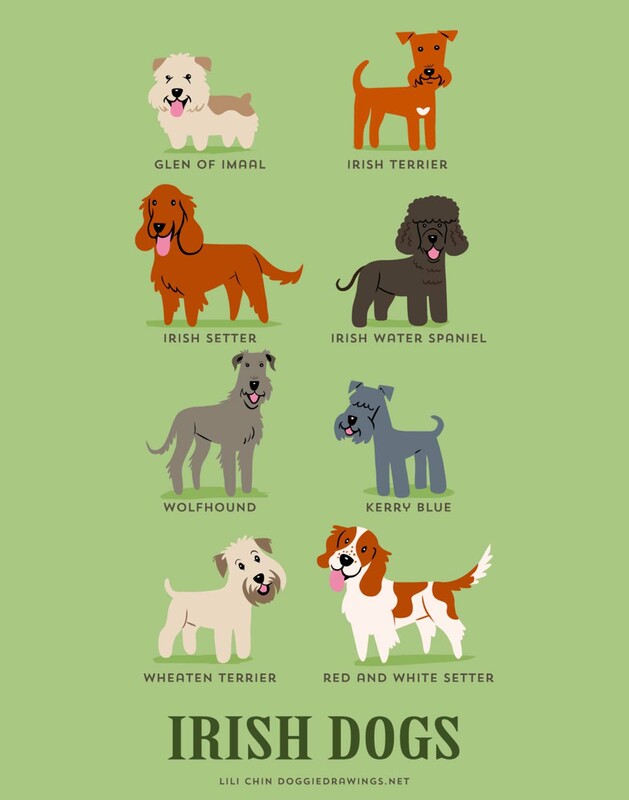 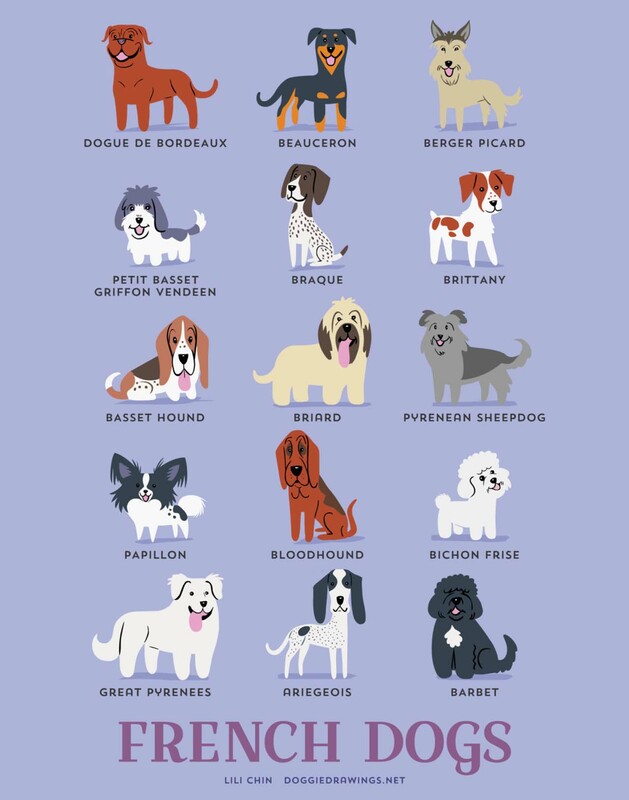 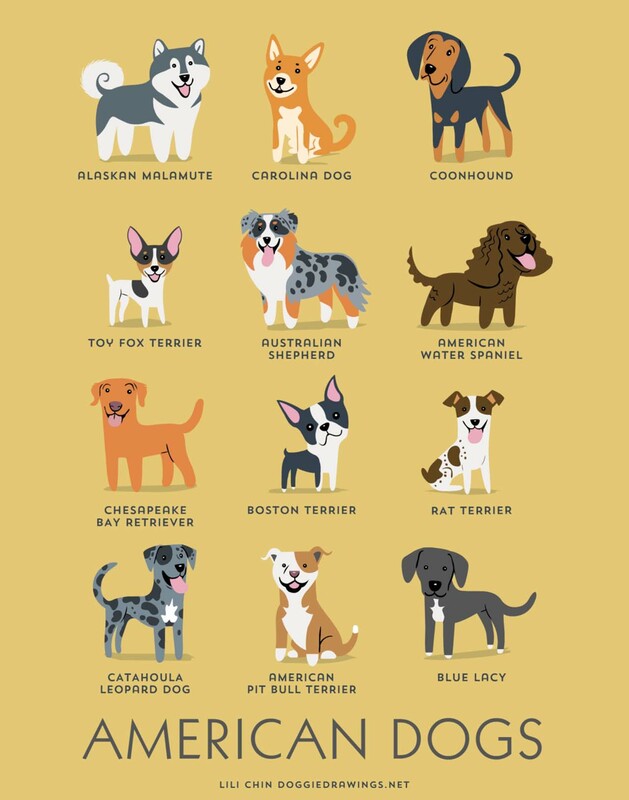 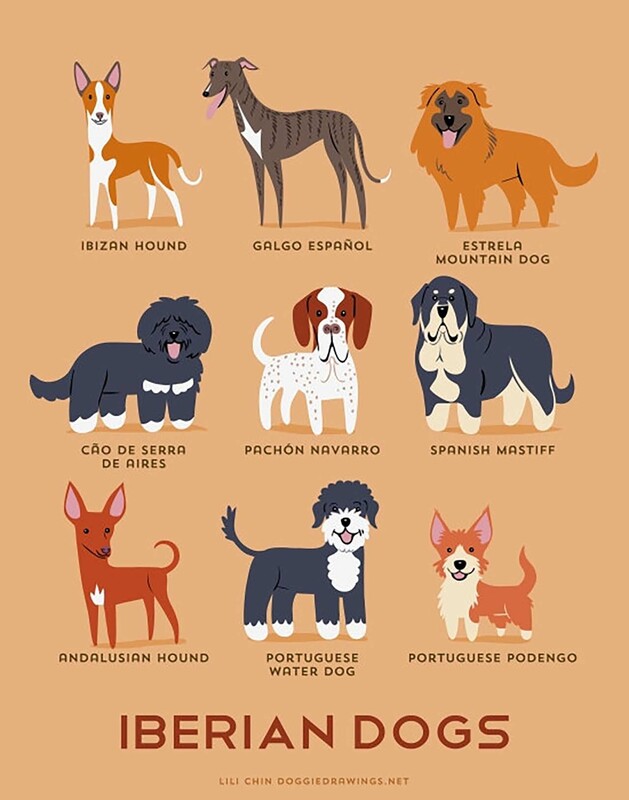 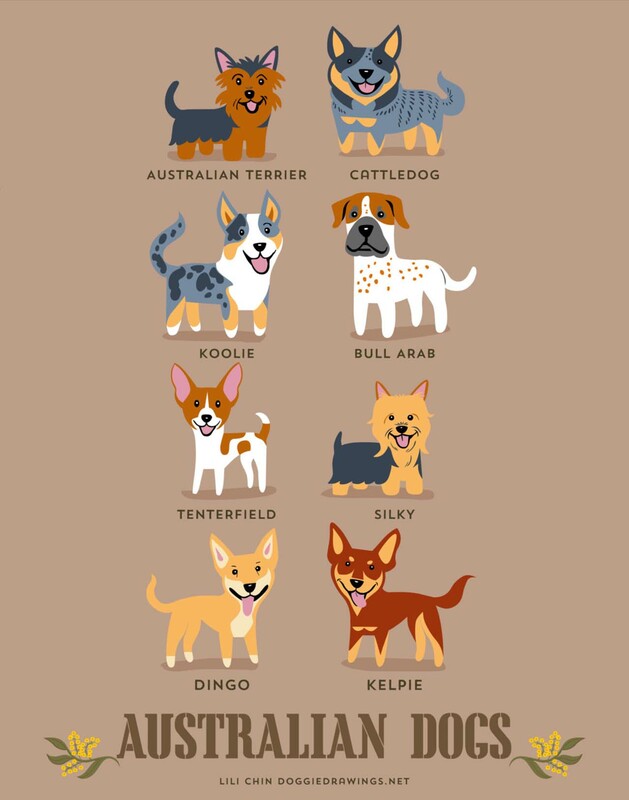 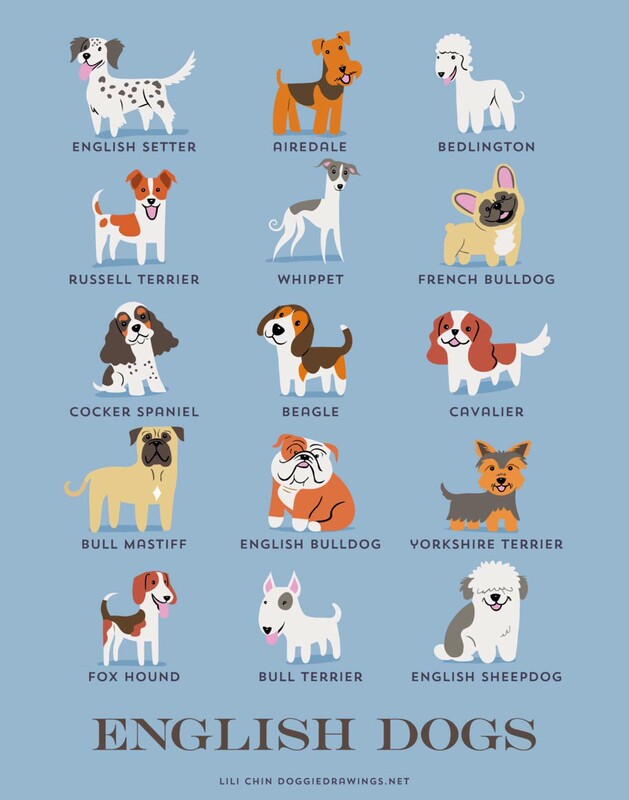 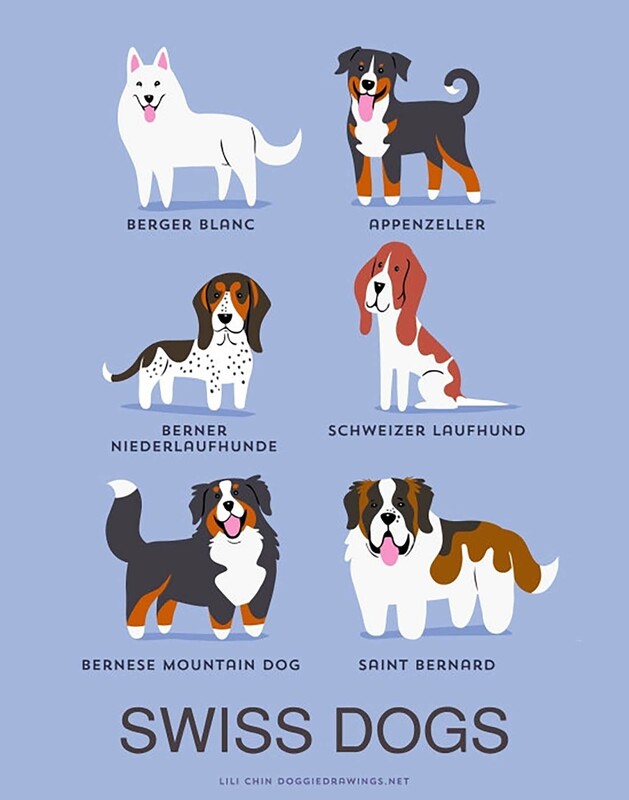 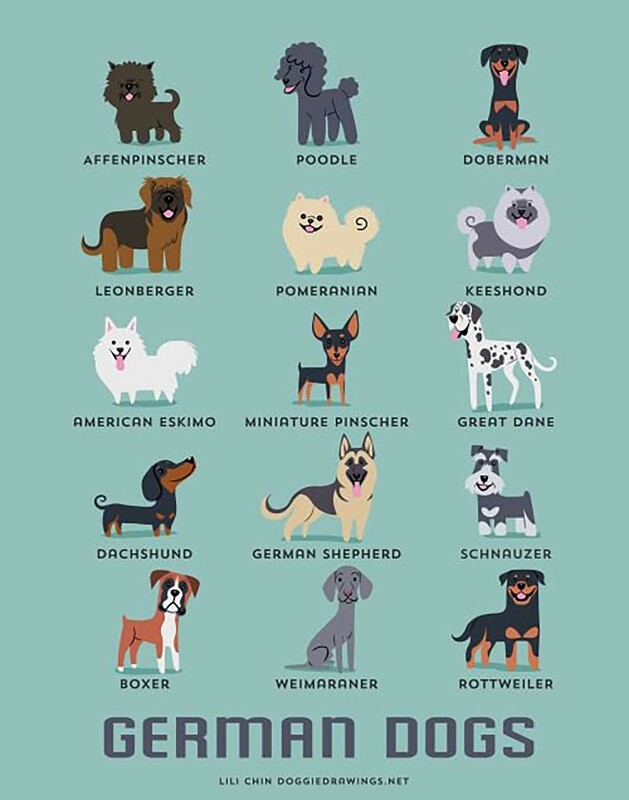 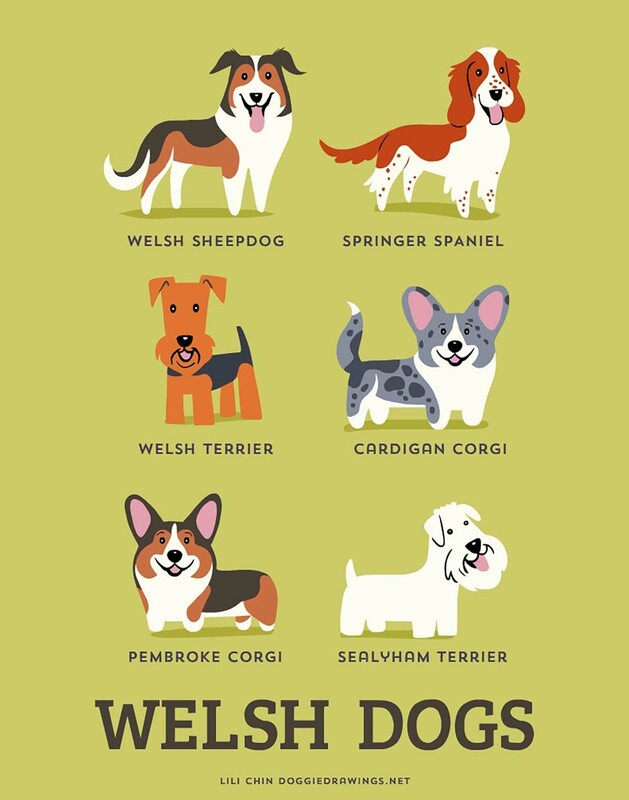 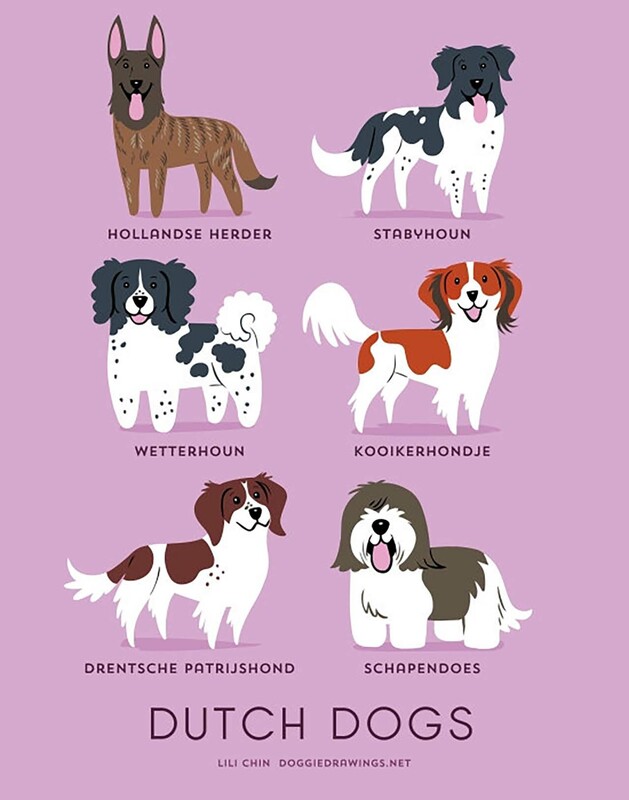 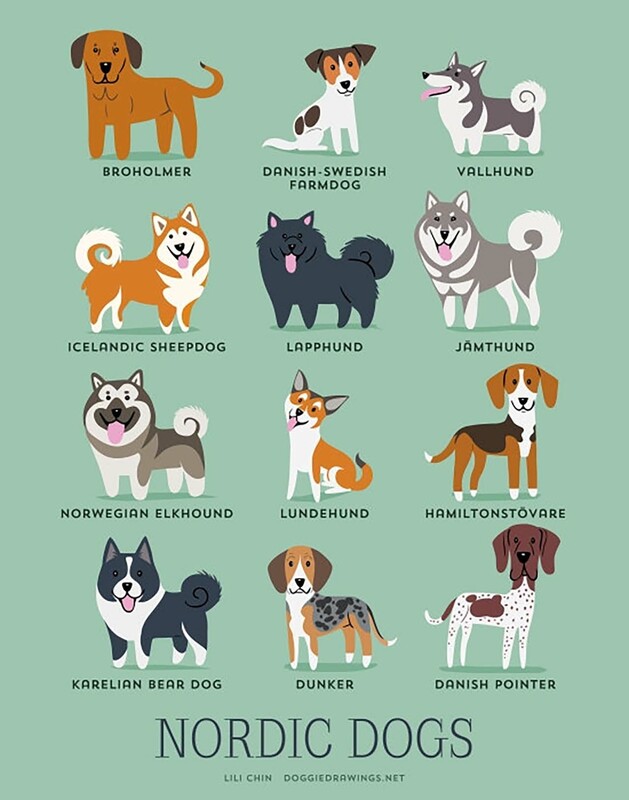 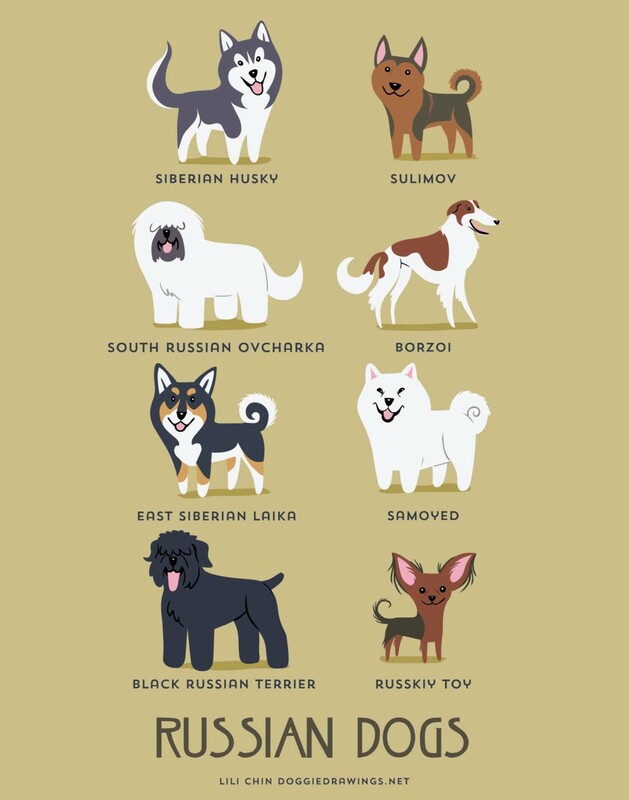 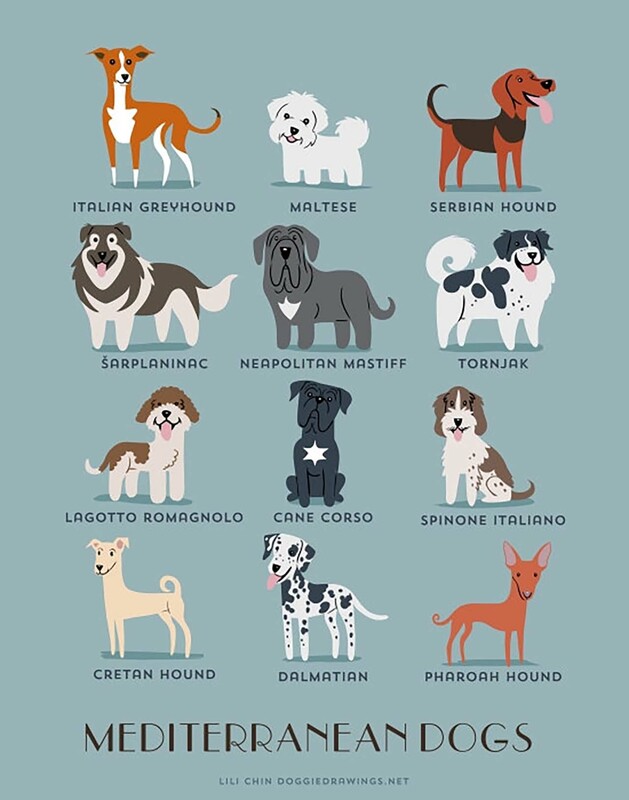 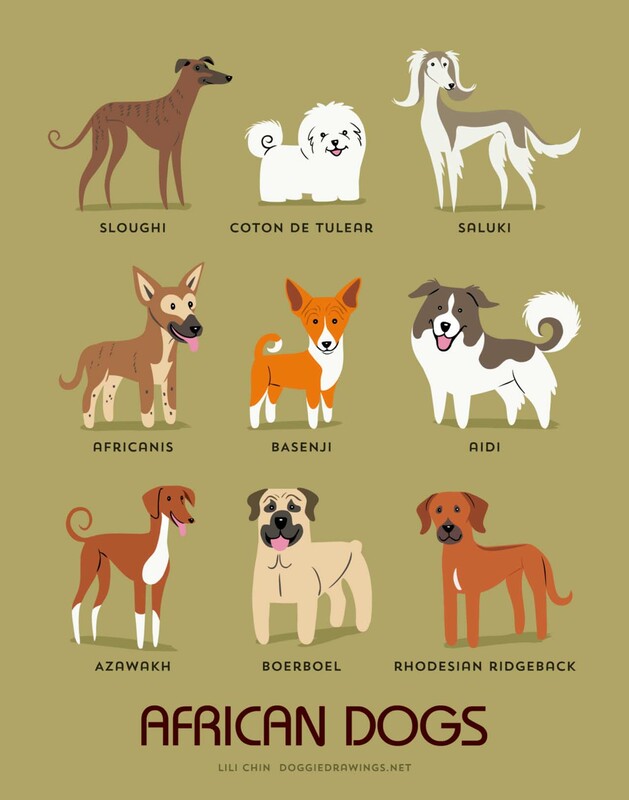 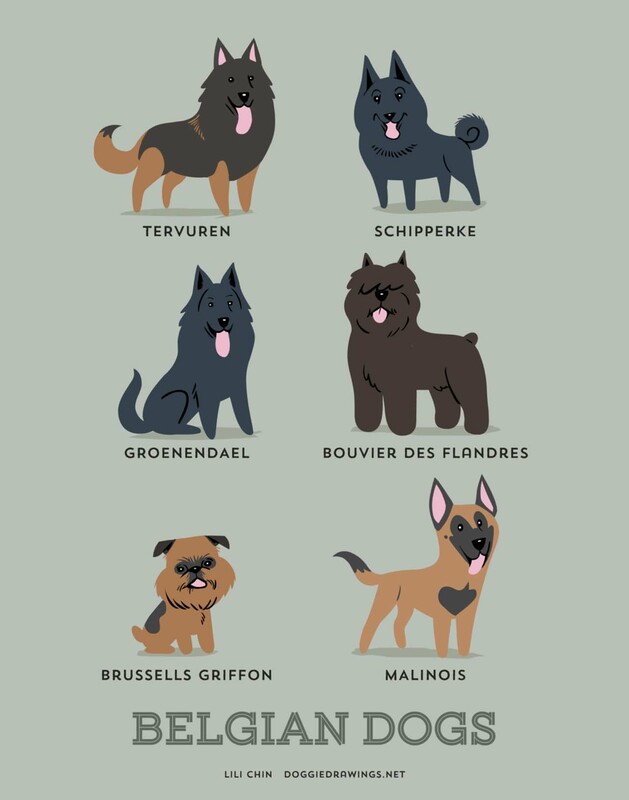 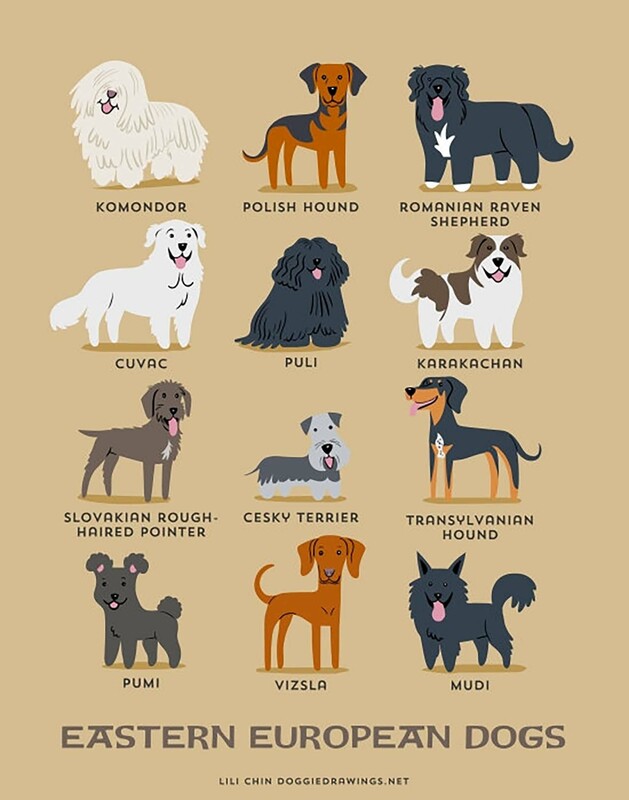 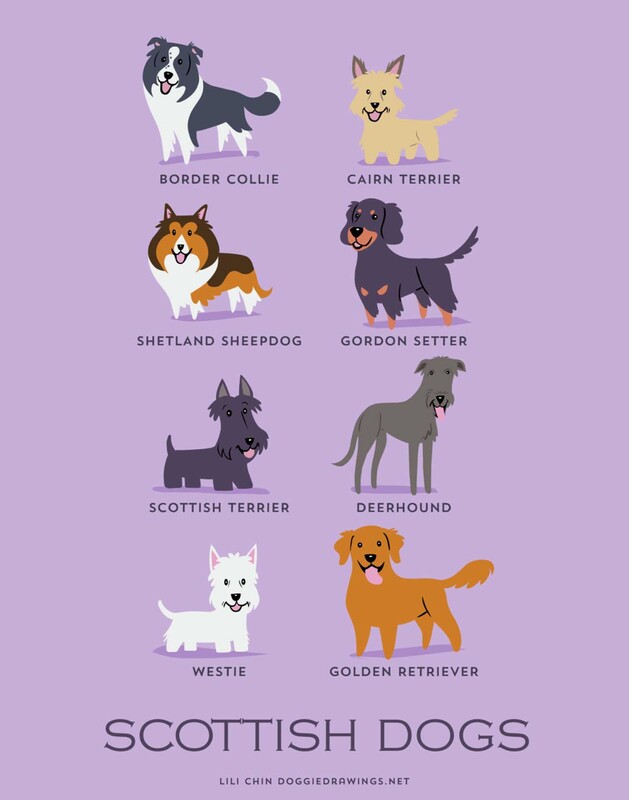 Apart from the main focus of illustrations, which is being entertaining, these series of illustrations are also very informative and explain the origin of well-known dog breeds.